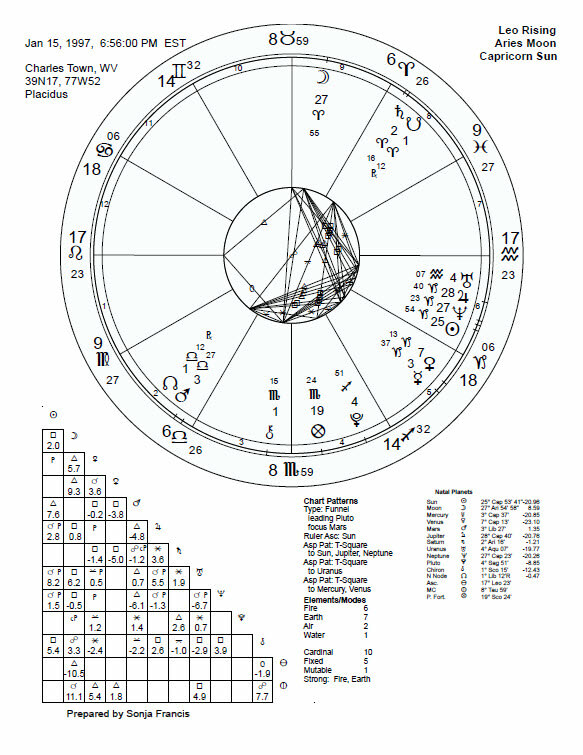 If you don’t already have a birth chart to work with, this class will help you generate a free chart for yourself to have on hand during the class. Click here to access your free course. No credit card required.